If you’re lucky enough to fly business or first class, one of the many benefits is the travel bag you’re offered shortly after you board the plane. The pack contains everything you need to see you through the flight, freshen up before deplaning, plus a few essentials that may see you through a short trip. 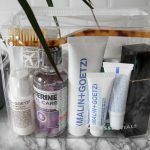 Although economy and premium economy customers almost never receive an airline travel essentials bag, there’s no reason why you can’t create your own. Best of all, create your own and you have the products you selected, rather than a brand the airline has chosen for you. With a few well-selected products, there’s no reason why your bag should be expensive to put together, either. 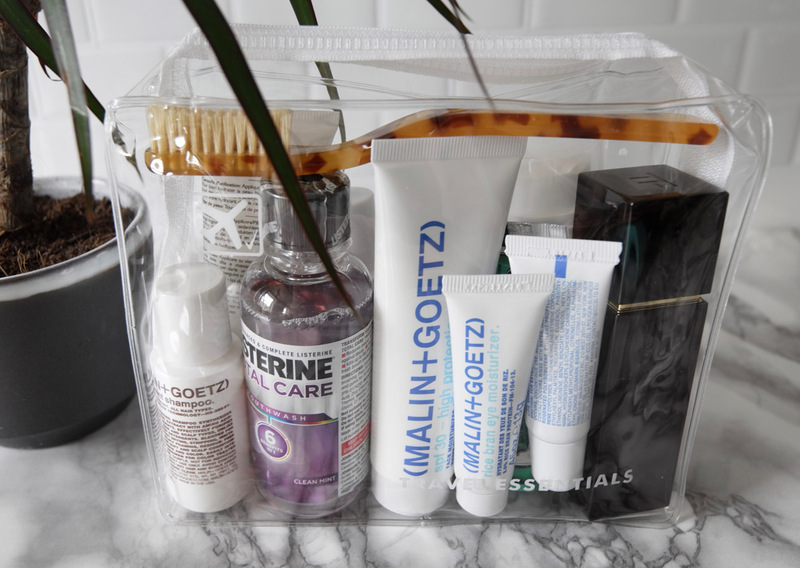 Find a TSA-friendly clear bag and you’ll be able to take this through security, then find some refillable clear bottles and top them up with product from your bathroom, then use the same bag on your long weekend away. The Short Motivation recommended travel essentials bag is designed to get you through your flight, freshen you up at the end of the journey, plus offer you the key products you’ll need whilst you away. The aim is a small bag of products to carry you through a long weekend, say 3 to 5 days away from home. We limit the bag to 5 days as you’re allowed a single clear bag which can contain as many 100ml (3.4oz) products as you can fit within the bag. In the UK, the rules are even tighter as your clear bag cannot be any bigger than 20 x 20 cm, limiting the amount of product (even if they are all under 100ml) you can store in the sealable bag. If you’re heading away from longer, we’re not advising you against placing larger items in the hold. You could easily store a larger shampoo bottle within your hold baggage. The same applies to toothpaste for the family. However, our bag is designed to compliment anything you too choose to to place in your hold baggage and offer an alternative: do you really need to take huge bottles, which can easily split and leak, in your hold bag? It’s happened to us on numerous occasions. We’ll cover our gadget travel essentials in a separate article. Here are the Short Motivation recommended grooming products for improving your journey and for seeing you through a long weekend away from home. Despite requiring a small toothbrush to fit in your TSA-friendly travel bag, you shouldn’t attempt to skimp on quality. 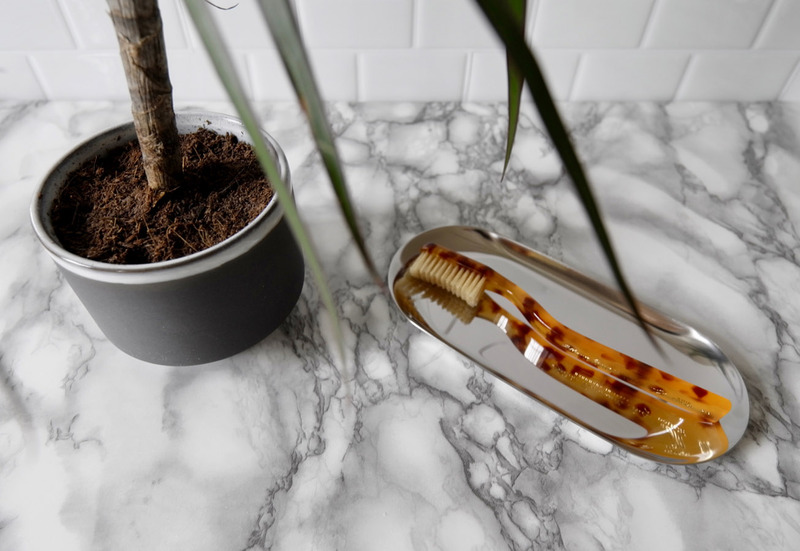 Buly’s ‘Oub’ toothbrush is handcrafted from tortoiseshell acetate and it’s tightly packed natural silk bristles make sure you get a great clean of your teeth and also massage your gums to ensure blood flow to keep your gums healthy. 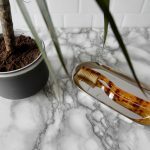 The toothbrush is supplied in handy clear plastic case to stop the brush from spreading toothpaste on your bagged items. 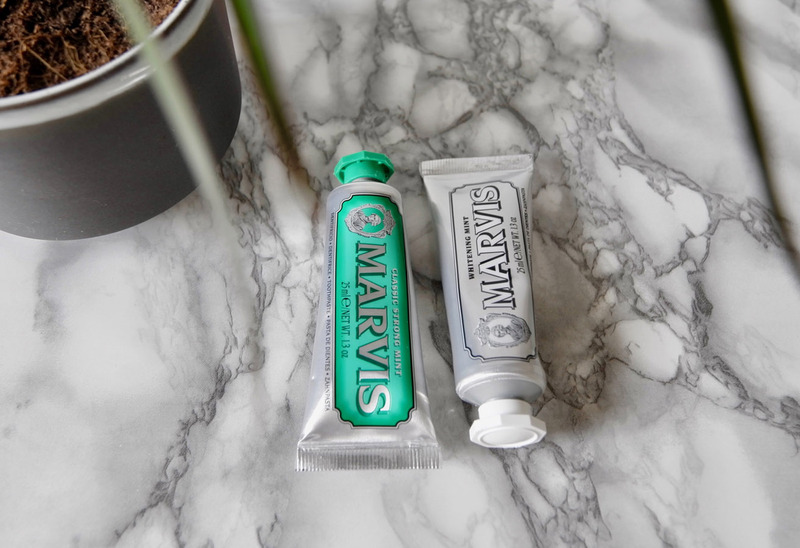 Available in larger 75ml tubes or the smaller 25ml we’ve listed here, you can’t go wrong with a regular Marvis mint toothpaste, particularly the Strong Mint version which will keep your mouth fresh for hours. The small 25ml tube is good for a long weekend. 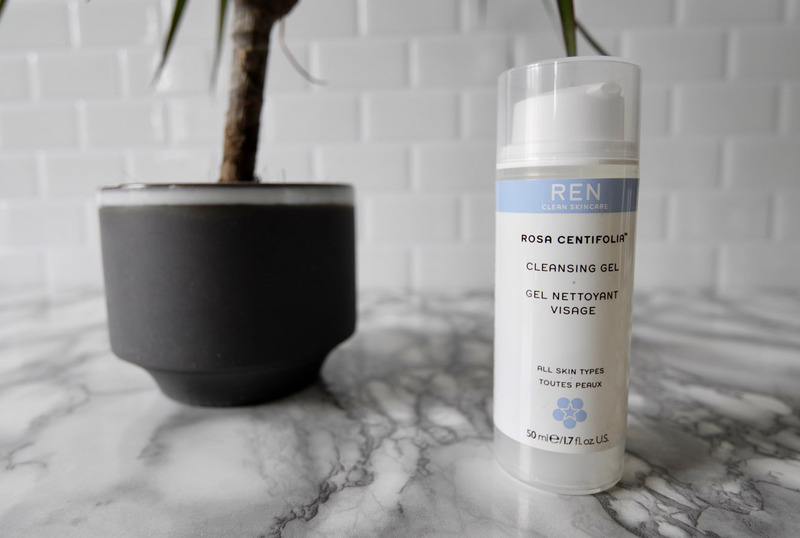 REN’s rose infused facial cleansing gel is perfect for bringing with you on your travels. The polyphenols extracted from rosa centifolia decongest the skin. Polysaccharides from aloe vera help your skin retain moisture, whilst the rose otto oil extracted from damask rose petals calms and soothes. It gently cleanses and hydrates while removing any dirt or pollution, which is perfect for when you’re traveling and taking on toxins. Note that the standard bottle is 150ml, but REN produces a travel-friendly 50ml version which we use on our travels. You’ll often find this in their packs. 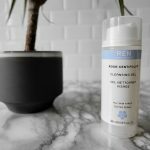 It’s easy to use on the plane as well, simply add 1 pump of cleanser onto damp hands and massage onto your face and neck, then simply wipe off with a towel. We’ve used this in the small confines of a plane toilet numerous times, and you can quickly wipe it off with a face towel. 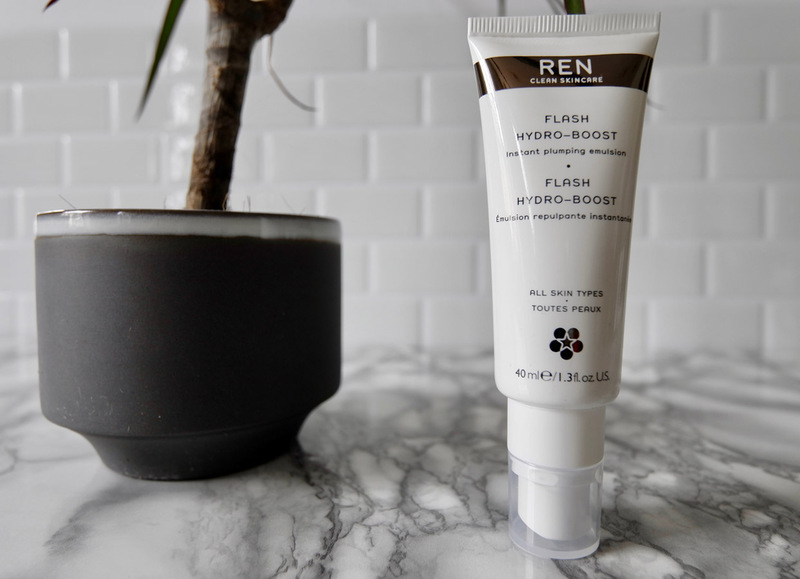 Dehydration of the skin is a well-known problem when flying and the REN Flash Hydro-Boost is ideal for making sure your skin stays hydrated. This is an innovative product which works as an emulsifier and uses the most effective hydrator for your skin – water. Use your cleansing gel or milk to clean the skin, then add water to the fingertips and massage the mask onto the skin until fully absorbed. Use daily before moisturiser, as part of usual routine. 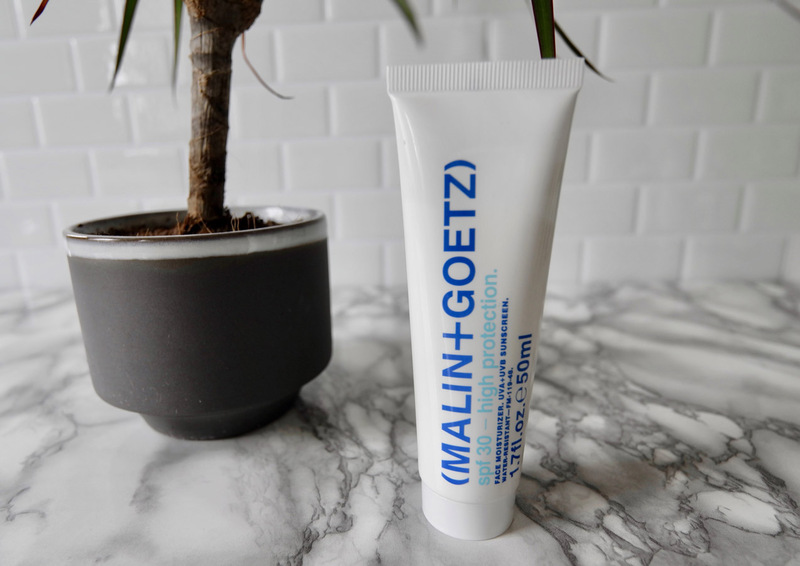 MALIN+GOETZ is growing fast and it is easy to see why. 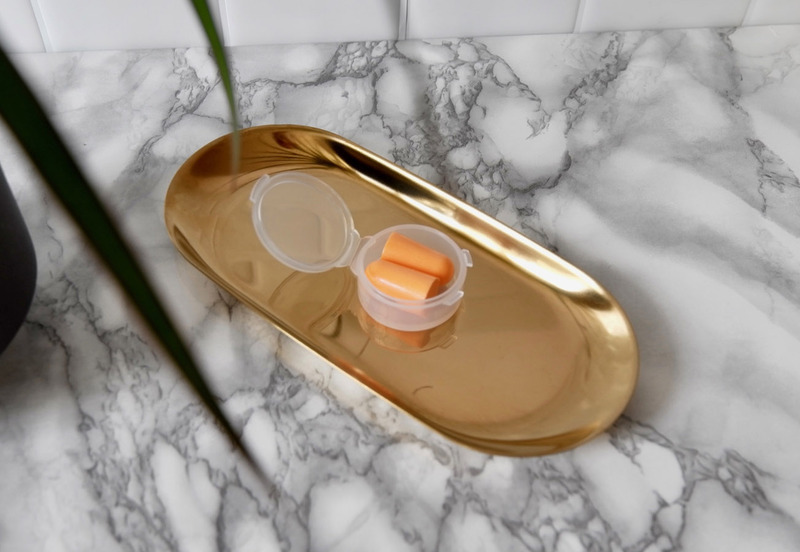 The brand practices all natural products, handcrafted in their New York City apothecary. Their SPF 30 moisturiser is ideal when you’re heading to warmer and sunny destinations. 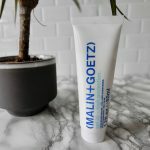 The water-resistant SPF moisturiser is perfect for hydration and protection. 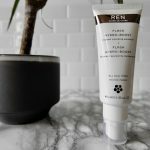 It delivers medium-weight sun-protection for all skin types and is lightweight and easy to absorb, unlike many creams with SPF which often sit on the skin and feel clammy. 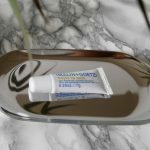 It also contains vitamin E and aloe to protect against free radicals and environmental toxins and to sooth, respectively. You never know what shampoo, conditioner and body wash your accommodation will provide when you reach your destination so we recommend taking some with you. 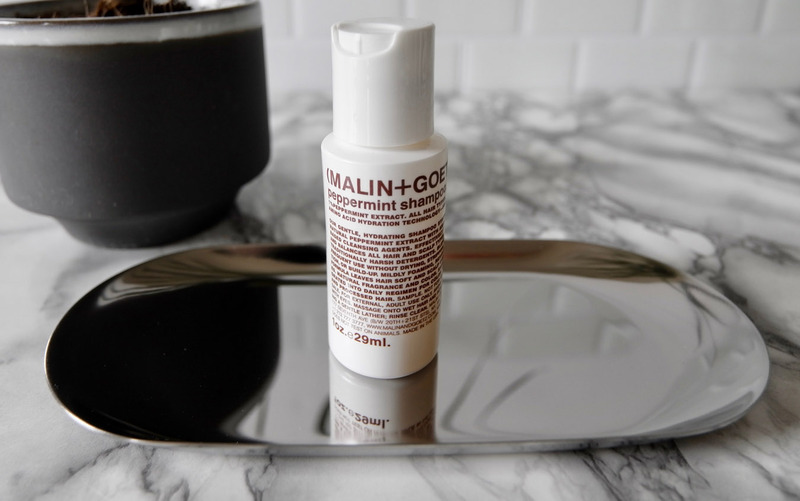 The Malin + Goetz shampoo hydrates using natural peppermint extract with amino acid-based cleansing agents. 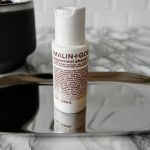 It effectively purifies and balances all hair and scalp types without stripping, irritating or causing build-up, again due to Malin+Goetz’s philosophy of using natural ingredients and not using any harsh detergents. You can purchase the peppermint shampoo as part of the “Essential Kit“, but we’d recommend buying the biggest 16oz bottle and simply filling a small clear travel plastic bottle. You simply cannot go wrong with this universal body wash as we know it will be loved by the entire family, with its deep, invigorating peppery scent. Blended with coriander and vetiver, it’s suitable for all body types and has that real “pick me up” post-wash feeling you need after a long flight. 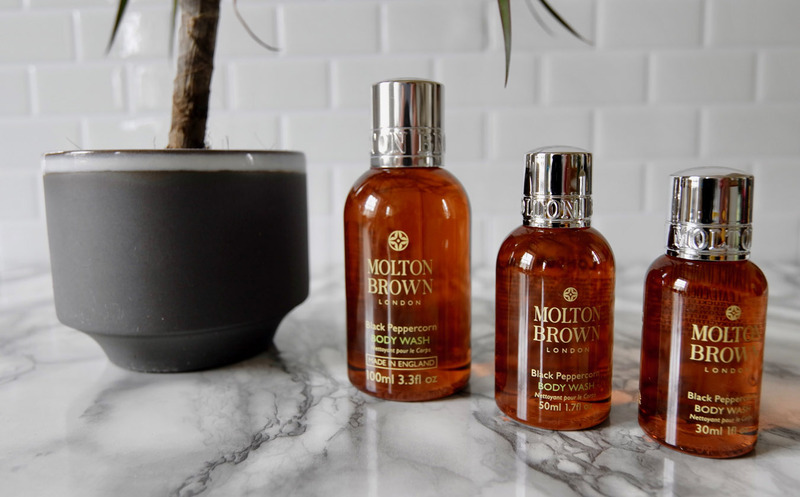 You can find a 100ml version, which is suitable for hand luggage, but we advise you go for the smaller and more compact 50ml and 25ml travel versions, shown here and available from your local Molton Brown boutique, which are easily enough to last a long weekend. 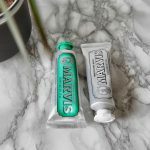 An effective lip balm is essential to take on your travels as the high altitude on a plane and the environment after you land can easily result in dry lips. 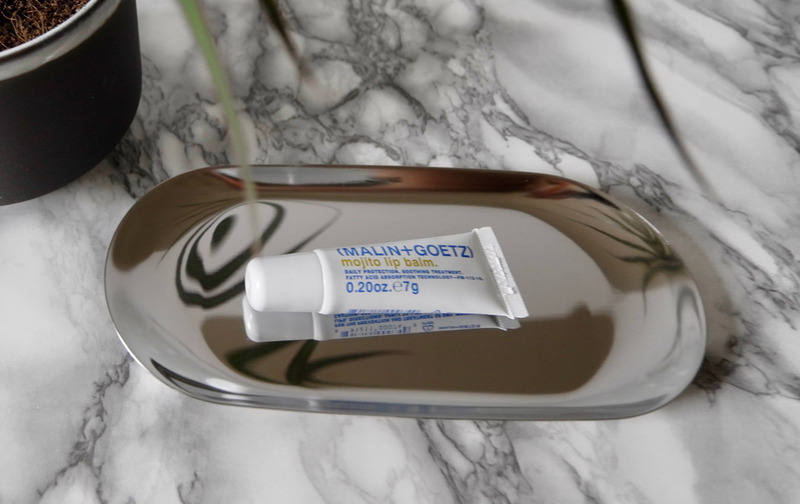 This Malin+Goetz lip balm soothes and hydrates, it is perfect for daily maintenance, prevention and treatment of dry and irritated lips. 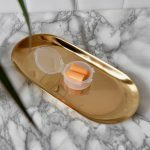 We love this lip balm and we’ve tried most of them. It’s reasonably lightweight, clear and very effective. 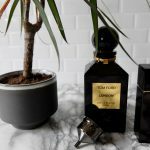 The Tom Ford Private Blend fragrances are some of the best on the market with a wide range of different options, from the bright Sole Di Positano through to deeper and musky London. We’re huge fans and have a reasonable collection. Problem is, although the smaller 50ml bottles are suitable for hand luggage, it’s not easy or practical to take them on the plane due to the nature of the bottle design. Our top tip is to purchase the much larger 250ml bottle when travelling through the airport as you’ll save 20% from the retail price in the duty-free shopping area. 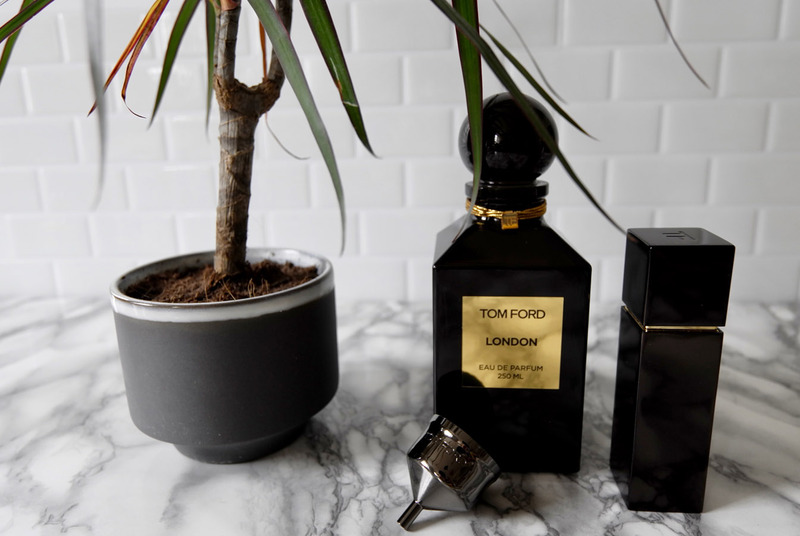 Better still, with the bigger 250ml bottles, you receive a free Tom Ford 20ml atomiser, which can be refilled and makes for an ideal option for taking your favourite fragrance on a long weekend. We will add, however, that the 20ml atomiser is plastic and isn’t designed to last long. Ours have fallen apart after a few months. Tom Ford does offer a much-improved commercial 50ml atomiser, but this is a heavy option and not advisable for packing in your plastic TSA-friendly clear bag. Travelling for a business meeting or for a similarly important event, you want to be at your freshest and most presentable, especially after a long flight. 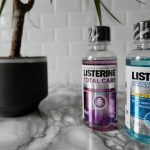 We suggest carrying a bottle of mouthwash which is far more effective for keeping your breath fresh for longer. 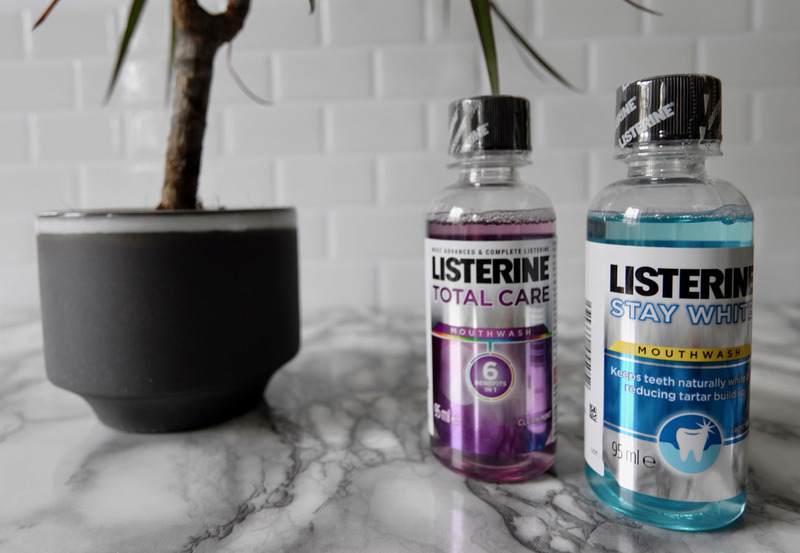 Simply take a mouthful of the Listerine clean mint mouthwash and slug for 30 seconds, spit it out and you’re ready to go. This 95ml variation, the smallest bottle available, will fit in your travel bag plus should be enough to see you through a few days away from the office. Might sound like a rather unnecessary item, but you won’t believe the amount of times we’ve forgotten these essential items, checked in a very noisy hotel and struggled to get to sleep. If you have to share a room with another person, perhaps someone who snores loudly, we always advise taking a pair of earplugs with you on your travels. You can pick up these disposable earplugs for a nominal price and they can be used a few times before you need to replace them. 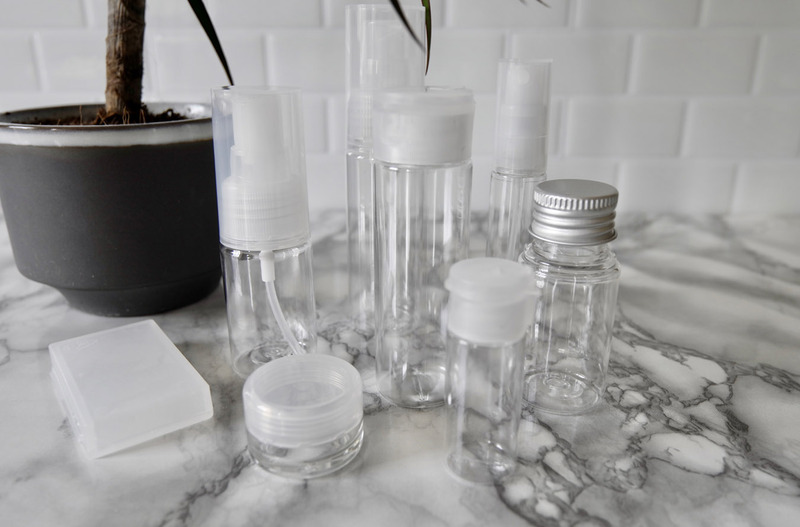 To ensure you comply with the airline’s rules and regulations of allowing up to 100ml worth of personal toiletries, our top tip is to purchase refillable travel bottles. 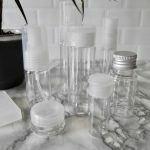 Muji has a wide selection of travel bottles in different sizes, including bottles you can use as a spray or pump action. Simply take your existing shampoo, body wash or face cleanser and pour some in to a fillable bottle and then take this on your travels. 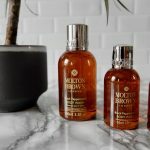 The advantage here is you don’t need to worry about finding smaller versions of your favourite toiletries (some of the small Molton Brown products are only available in-store, for example). Finally, we highly recommend you grab yourself a TSA-compliant clear toiletry bag, this will save you so much hassle switching to and from your own toiletry bag to the plastic bags at the airport. Although these are supposed to be no larger than 20 x 20cm, we’ve found you can often get away with a bag which is deeper, too, at 5cm, enabling you to store all your products with ease. Muji provides a decent quality bag at a good price, and you won’t need to unpack and pack every time you go through security! What do you think of our travel essentials? 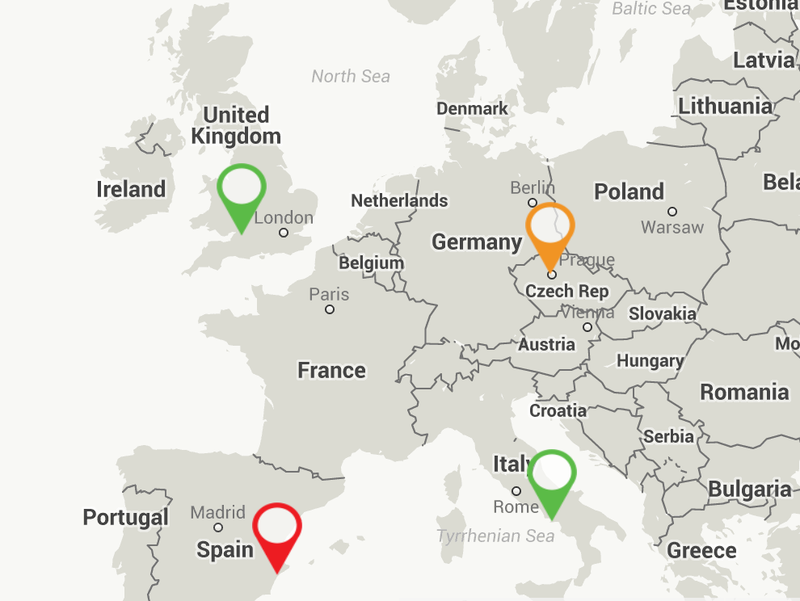 What would you bring on your travels and do you have any travel essentials tips of other Short Motivation users? We’d love your feedback. Let us know in the comments below. Luke is the Short Motivation grooming, beauty and health advisor. He manages and writes for his own website, www.mrlukechristian.com.